Snack Foods | All American Foods, Inc. Flavor – Pro Mix® ingredients are available in a variety of flavors and flavor intensity options. 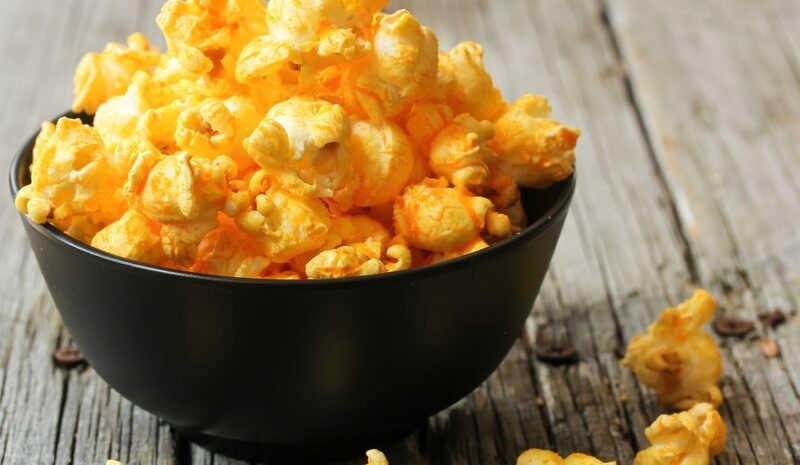 Pro Mix® ingredients offer an array of flavors including rounded, robust flavors of cheese, dairy and non-dairy specialty flavorings to cultured ingredients that provide high-impact top notes in a wide range of snack food applications. Versatility – Pro Mix® ingredients are extremely versatile for use in a variety of snack food applications including but not limited to: snack seasonings, popcorn and chips, nuts, snack dips, crackers, extruded snacks, pet treats and more. Stability – Pro Mix® ingredients provide low-moisture and shelf-stability that can boost flavor and maximize shelf life in many snack foods. Appearance – Pro Mix® ingredients are available in a wide range of colors and color intensity options. These ingredients can be produced colored, uncolored, or with natural colorings to enhance the visual appeal of a variety of snack foods. Labeling Information – Pro Mix® ingredients allow wholesome and natural ingredients such as cheese, sour cream, yogurt, cream, buttermilk and milk to remain a reassuring presence on snack food labels and many can be formulated using dairy or non-dairy ingredient sources. Consistency – Pro Mix® ingredients provide proven reliability and consistency that eliminate the variabilities when formulating with non-powdered ingredients. Customized Options – Pro Mix® ingredients can be customized for flavor intensity, color and price point to meet the customer’s specific snack food formulation and cost requirements. Many Pro Mix® ingredients are also available in all-natural, Kosher, Halal, GMO free and trans-fat free options.